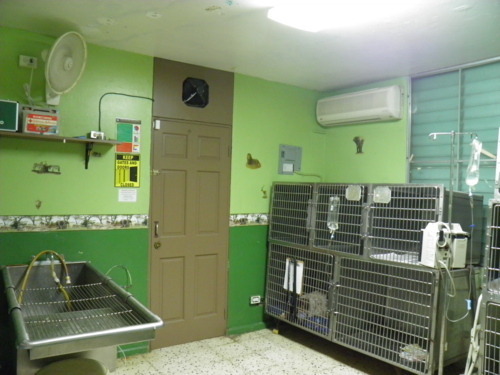 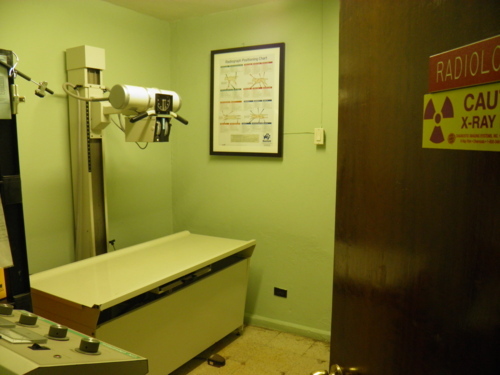 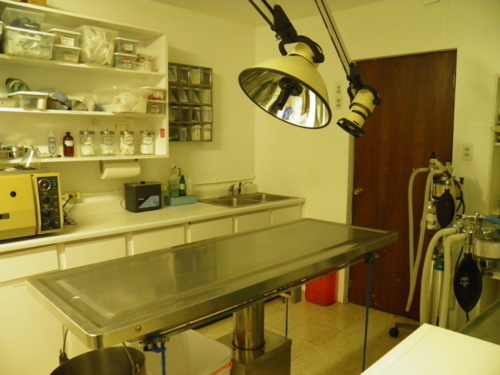 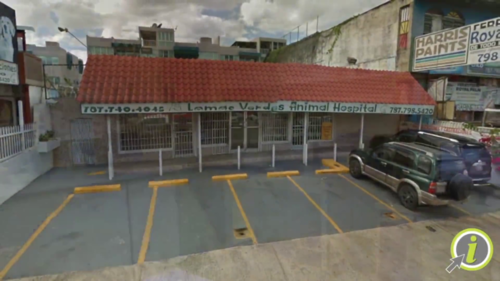 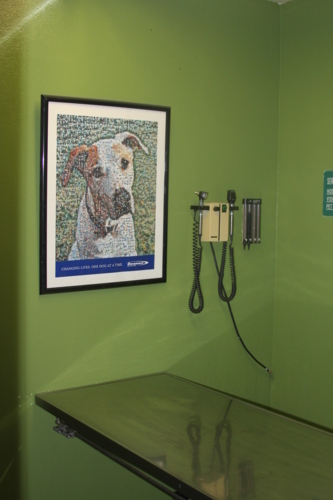 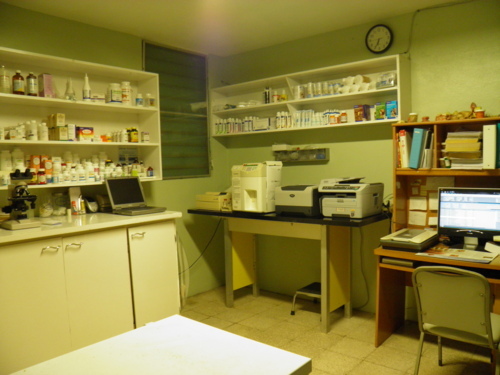 Lomas Verdes Animal Hospital, with more than 30 years of experience, has been under a new administration for 11 years, in this period we strive to obtain a series of facilities that allow us to provide an updated veterinary medical service and humanitarian. 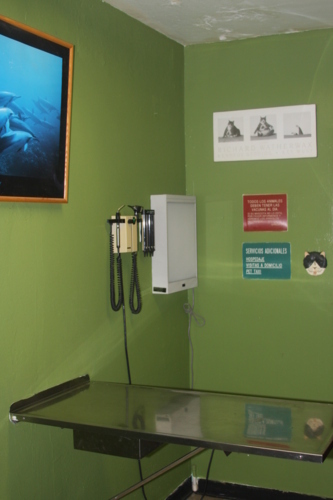 We want you as pet owners to know that our top priority is to provide the best of our profession in terms of prevention and treatment of small species. 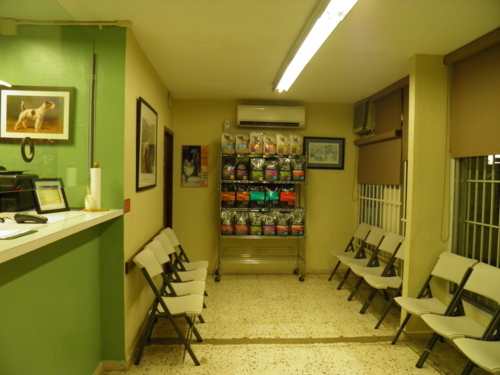 For this we consider that the basis of everything is a correct information to the owners of the pets that visit us, so that they can take responsibly the correct decisions in the treatment and care of the same ones. 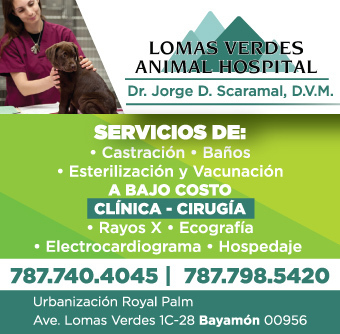 Our team of professionals is in continuous training to offer the best of the latest advances in veterinary medicine, within a framework of facilities that provide everything necessary for our patients and so that you its owners feel comfortable during their stay in our hospital .